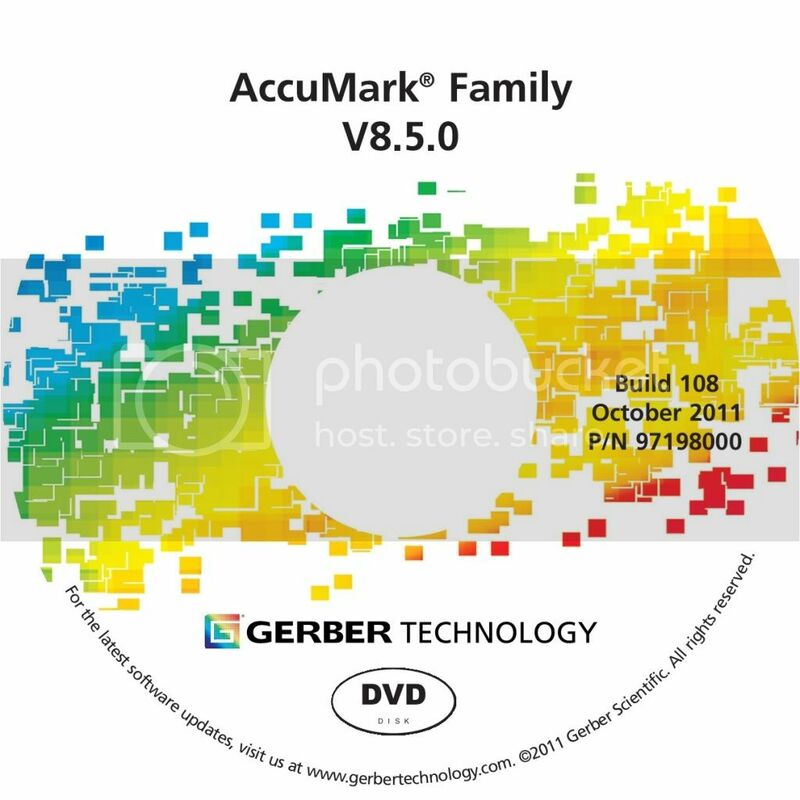 TOLLAND, Conn., USA – Gerber Technology released AccuMark® 8.5, its latest version of the leading pattern design, grading and marker making software to improve productivity, simplify workflows and generate more accurate material costs. The latest release offers a fresh, new interface and simplifies many day-to-day tasks including ordering and planning markers. 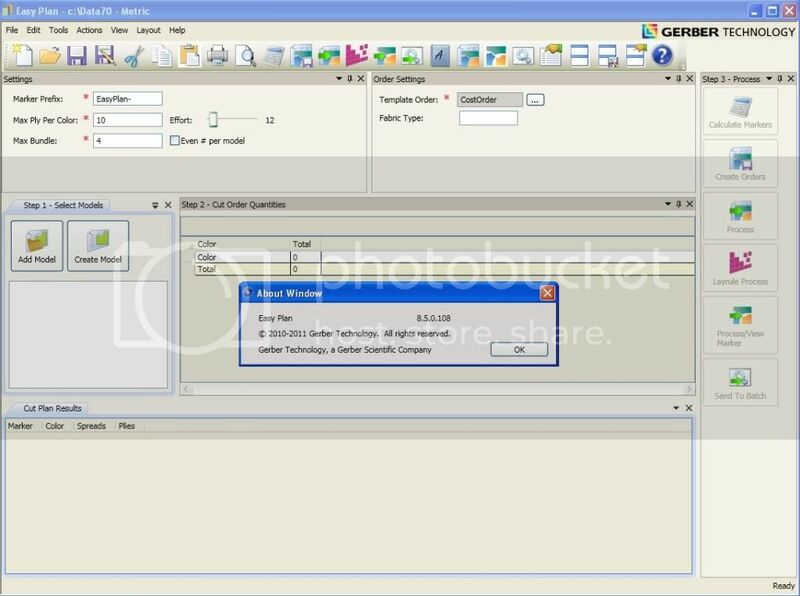 It also offers improved integration with Gerber’s YuniquePLM™ product lifecycle management software. 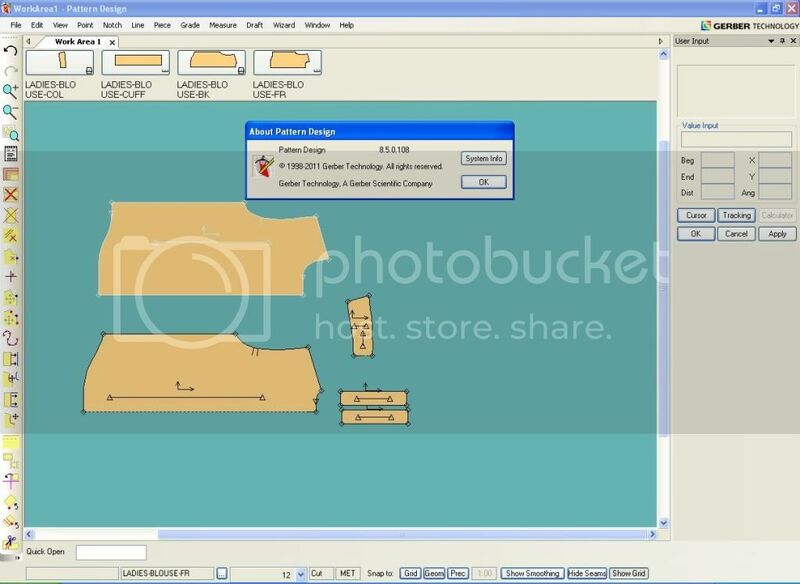 AccuMark 8.5 includes “Easy Plan” order planning functionality that enables users to specify customer order sizes and quantities by color and set maximum ply height and number of bundles. The system then plans the markers and generates the orders automatically to maximize material utilization. With version 8.5’s “Easy Marking” enhancements, users can now configure their work area to their liking using customized hot keys, color palettes and tool bars. And, because the system now supports fabric backgrounds, users can import fabric prints at actual scale, define repeats and use this information to match pattern pieces visually. The system also enables users to enter fabric weight to calculate material costs more accurately. AccuMark 8.5 also contains expanded pattern design functionality that enables users to quickly create sleeves and create diamond or rhombus-shaped darts. The latest version also includes improved grading for pleats and darts and support for multiple turnback corners and folding of pleats and darts. Vì lí do khiếu nại Bản Quyền, tất cả các link chia sẽ phần mềm sẽ bị xóa bỏ khỏi site. Thời gian qua có 1 số bạn phản hồi lại thông báo cho mình biết là key mình shared đã hết hạn sử dụng nhưng thực tế thì không như vậy, key mình đang chia sẽ cũng các bạn không có hết hạn sử dụng vì chính mình cũng đang sử dụng key đó. Có thể là do các bạn cài đặt chưa thành công nên không sử dụng được mà thôi. 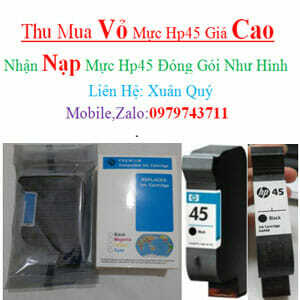 Dưới đây là hình ảnh mình chụp chương trình vào ngày hôm này 20/12/2013.